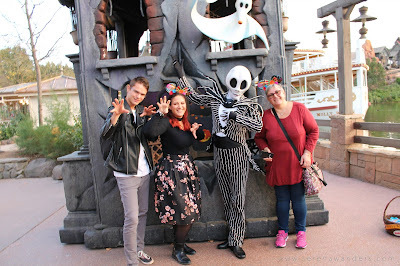 Here I am, again, with another video for my "Halloween in Disneyland Series". 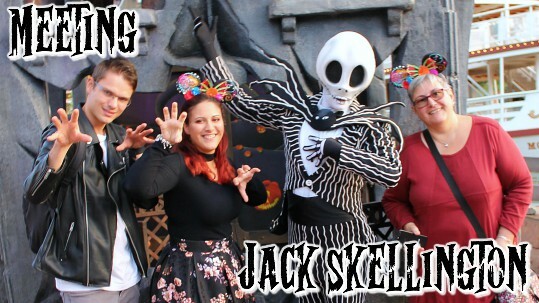 In today's episode I wanna show you my first meeting with Jack Skellington! The place where we were shooting looked just like a building from Halloween Town, it was so well done that it almost looked scary! Jack is one of my favorite characters, "The Nightmare Before Christmas" will always be one of the best stories to ever be written in my opinion! So I really couldn’t wait to meet him, and I have to say, I wasn’t disappointed! 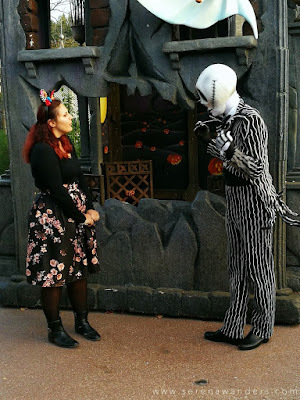 I really liked to see how he welcomed everyone, kids and adults, and how he was interacting with everyone telling stories about his life or complimenting our outfits, making everyone feel special! 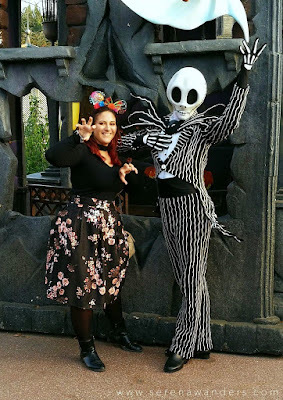 Macciao Wanderinos,bentornati sul mio blog! Oggi ho per voi un altro video della mia serie "Halloween in Disneyland". 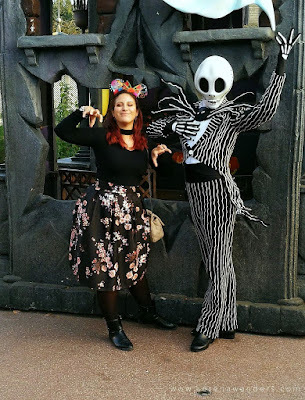 Nell ' episodio di oggi voglio mostrarvi il mio primo incontro con Jack Skellington! 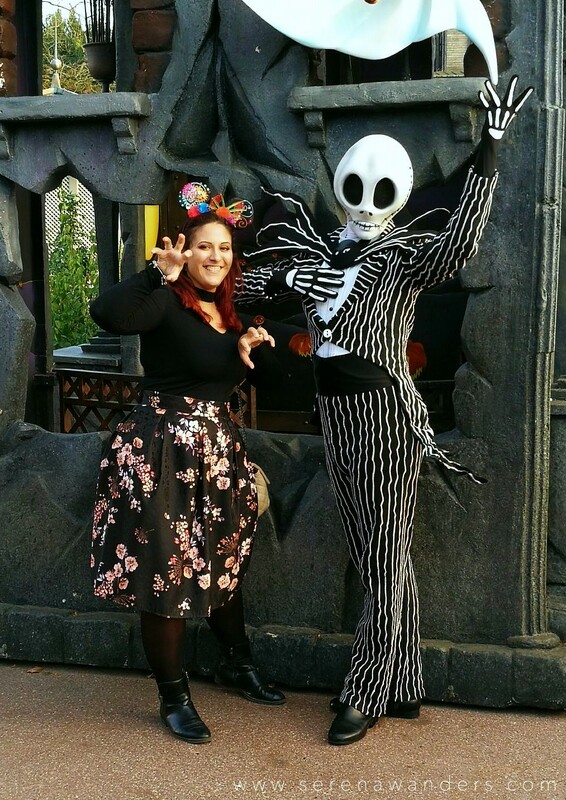 L’ambientazione era come un piccolo edificio nel villaggio di Halloween, che ho trovato davvero ben fatto e curato nei minimi dettagli! 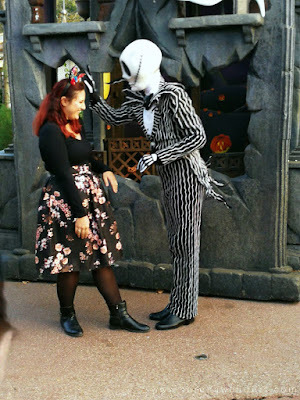 Jack é uno dei miei personaggi preferiti, e "The Nightmare Before Christmas" resterà per sempre una delle storie più belle mai scritte secondo me! Quindi non vedevo l’ora di vederlo, e devo dire che non mi ha per nulla delusa! 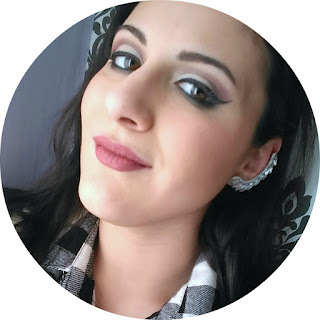 Mi é piaciuto molto vedere come accoglieva ogni persona, bambino o adulto, con lo stesso entusiasmo, e vederlo intrattenere tutti quanti con degli aneddoti sulla sua vita o dei complimenti sugli outfit, facendo sentire ciascuno speciale! I really had a great time meeting him and honestly this will always be one of my favorite memories! 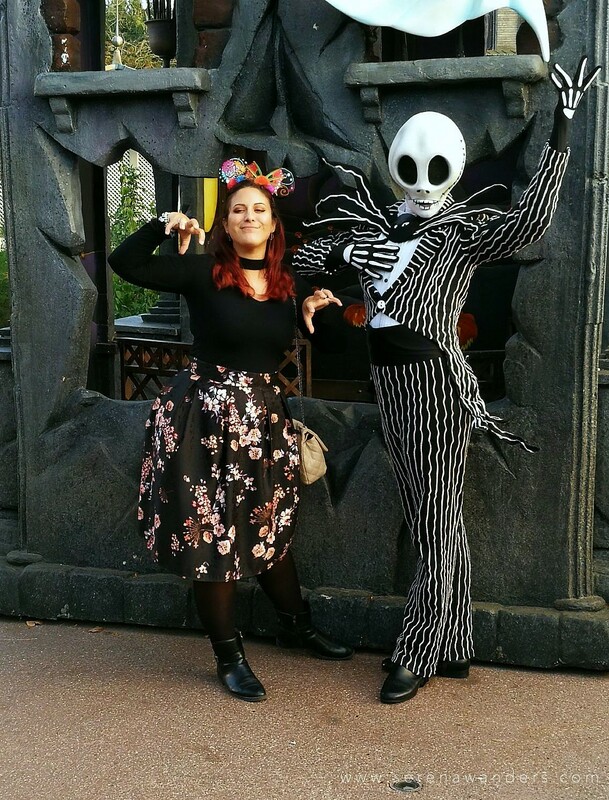 I really hope you liked it, if you did don't forget to SUBSCRIBE to my channel so you won’t miss the NEXT HALLOWEEN VIDEOS! Thank you guys so much for watching and I’ll see you next time, ciaociao! Mi sono divertita davvero tanto ad incontrarlo, per me resterà un ricordo bellissimo che porterò sempre con me! Spero che il video vi sia piaciuto, se é così ISCRIVETEVI per non perdervi I PROSSIMI VIDEO DI HALLOWEEN! Io vi mando un bacione, e alla prossima, byebye!